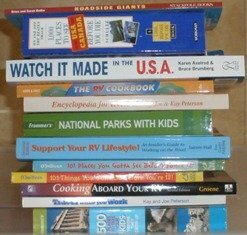 The best travel books can be found at our RV travel book store. 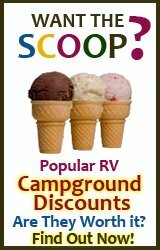 From discount travel books to state travel guides to books on RV cooking and basics, find them all here. Also includes a special section on roadschooling. 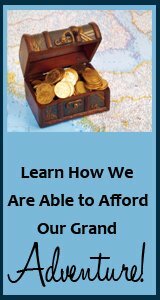 All of the above links to the best travel and tourism books are from Amazon, and each takes you to my specific recommendations for the best travel books. Why Amazon? 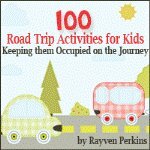 Your purchase of books through these links helps to support this website, RV Travel with Kids. Thank you for your support.